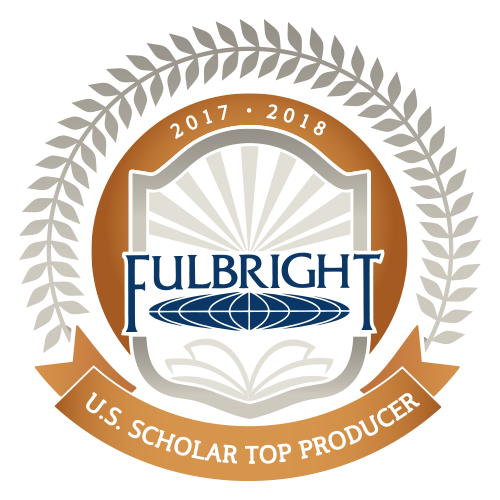 WASHINGTON, D.C., February 20, 2018 — The U.S. Department of State has announced the U.S. colleges and universities that produced the most Fulbright U.S. Students (primarily recent graduates) and Fulbright U.S. Scholars (faculty, researchers and administrators) for the 2017-2018 academic year. Expanded lists of campuses with Fulbright Students and Scholars by type of institution and by year, along with an interactive map showing their locations, are published on the Fulbright Top Producing Institutions website. The lists of more than 150 U.S. higher education institutions that sent the most Fulbright U.S. Students and Scholars abroad highlight the Fulbright Program’s strong institutional diversity and impact on American communities. The lists are compiled by the State Department’s Bureau of Educational and Cultural Affairs, in collaboration with the Institute of International Education, and are organized by Carnegie Classification. Fulbright Students are recent college graduates, graduate students, and early career professionals. Fulbright Scholars are faculty, researchers, administrators, and established professionals. 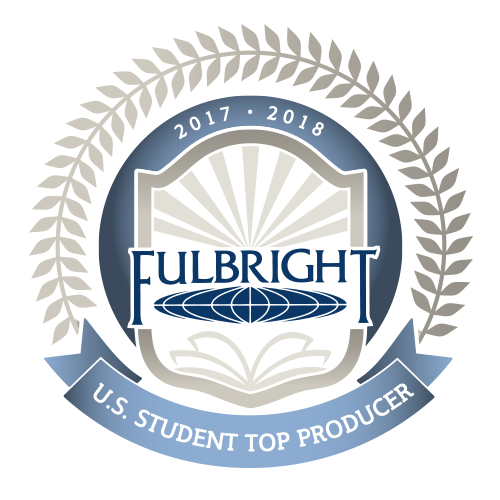 Twenty-five U.S. community colleges also sent Fulbright U.S. Scholars abroad in 2017-2018 and are recognized in the top producing lists. Since its inception in 1946, the Fulbright Program has provided more than 380,000 participants—chosen for their academic merit and leadership potential—with the opportunity to exchange ideas and contribute to finding solutions to shared international concerns. Over 1,900 U.S. students, artists and early career professionals in more than 100 different fields of study receive Fulbright U.S. Student Program grants annually to study, teach English, and conduct research overseas, and more than 800 U.S. scholars, artists, and professionals teach or conduct research overseas through the Fulbright U.S. Scholar Program annually. The Fulbright Program is a program of the U.S. Department of State, funded by an annual appropriation from the U.S. Congress to the Bureau of Educational and Cultural Affairs, and supported in its implementation by the Institute of International Education and other partners.